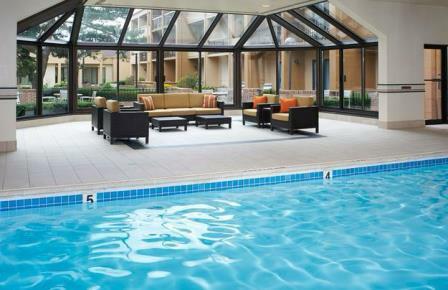 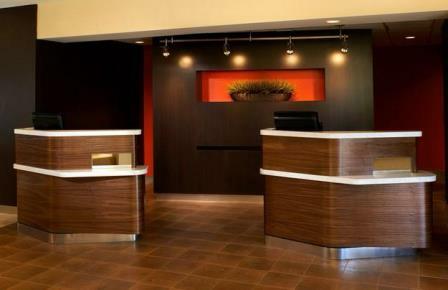 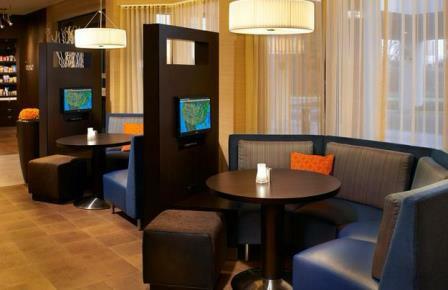 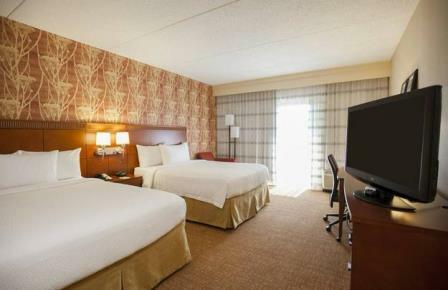 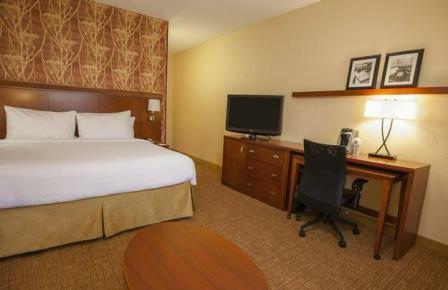 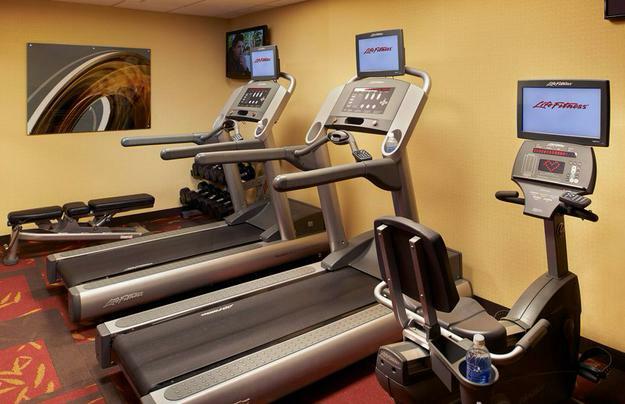 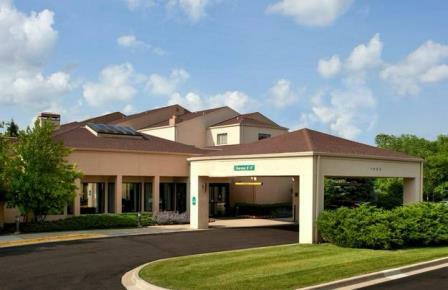 The Courtyard by Marriott in Highland Park/Northbrook features rooms with a comfortable sitting area, large work desks, two phones with data ports, free Internet access, custom comforters, thicker mattresses, fluffier pillows and an ergonomic chair.Start your day off by heading to our fitness center or taking a dip in our heated indoor pool! 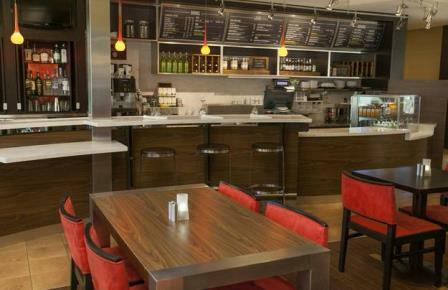 Also, make sure to enjoy a healthy breakfast buffet with eggs cooked to order at the Courtyard Café or visit 'The Market' for snacks & beverages 24/7. 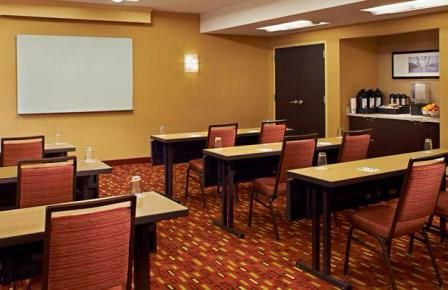 The two meeting rooms totaling 1,274 sq. 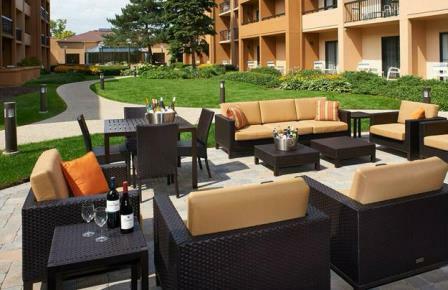 ft. help bring visions of extraordinary reality to joyous celebrations, small fairytale weddings, and business meetings.